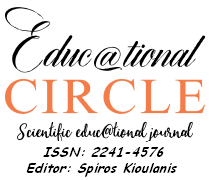 The educ@tional circle (eκπ@ιδευτικός κύκλος) is an international free scientific, educational journal which is published every four months, addresses the scientists, researchers and academics and aims to designate the scientific knowledge and the research in the wider cycle of subjects that consist the field of typical, non- typical and informal education. The journal provides direct and open access to its content supporting the principle of global knowledge exchange support, making the results of scientific research available to the public. The subject (thematic) fields of the journal are the General, Technological, Special needs Education, Issues of Pedagogy and Teaching Methodology, the ICT use in the educational process, Educational Management, Lifelong Learning and Adult Education as well as e-learning. Accepted articles to be published in the journal are those which haven't been published before and haven't been submitted to any other scientific journal for publication. The journal languages are Greek ang English. The Editorial Committee decides which article is to be published after the anonymous judgment of at least two members of the Scientific Committee. 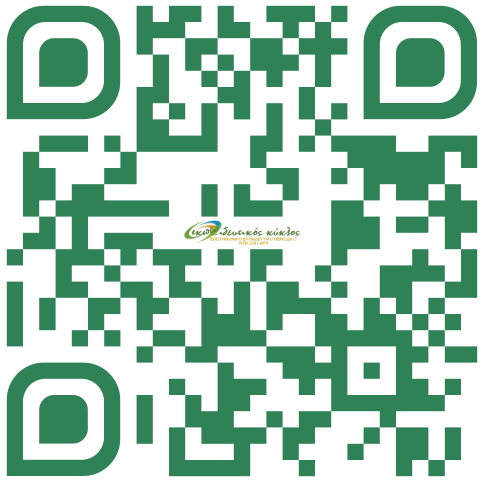 The Scientific Open Access Electronic Journal “educ@tional circle” has been published since April 2013. Spyros Kioulanis is the founder and publisher of it and Annoula Paschalidou, Anastasia Panagiotidou and Antigone Zisi are aiso the other founding members. 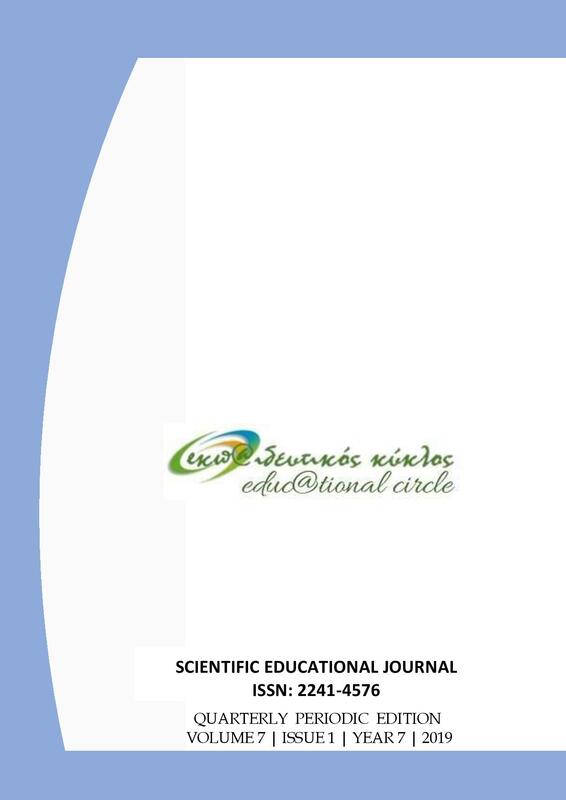 Since June 2014, the editions of the Journal have been sponsored by the Scientific and Cultural Association "educational circle". Since August 2017, the Journal has acquired an international character as it publishes articles in Greek and English.